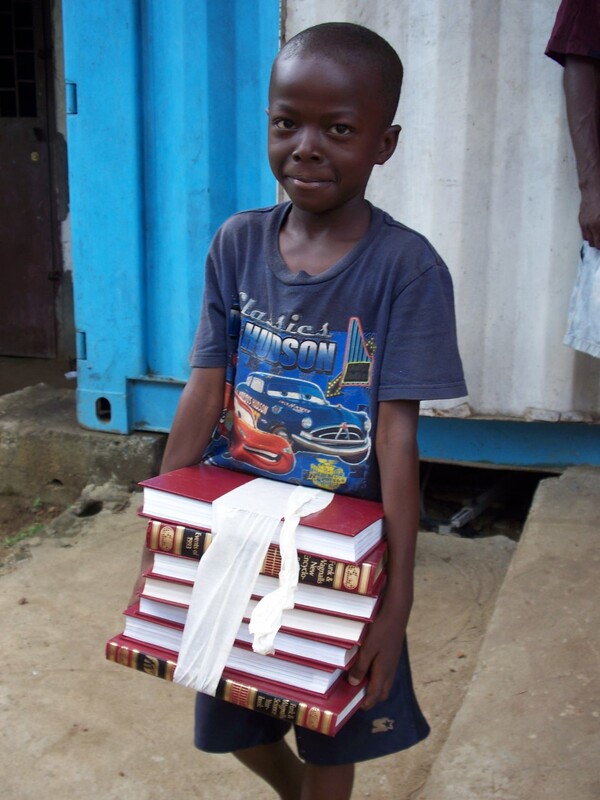 Books are an incredible gift to the children we work with overseas. Not only do they provide the ability to get ahead in school and obtain knowledge for the stepping stones of their future, but they provide hope! Thank you for making dreams come true and investing in countless young lives.